The hard drive protector features a durable silicon design and a ventilation hole in the top for enhanced heat dissipation. 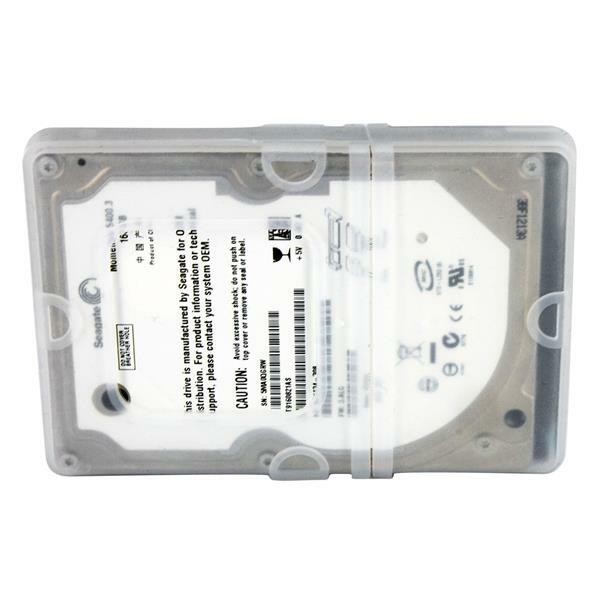 This versatile hard drive sleeve offers the flexibility to fit most IDE and SATA/SAS 2.5in HDDs. 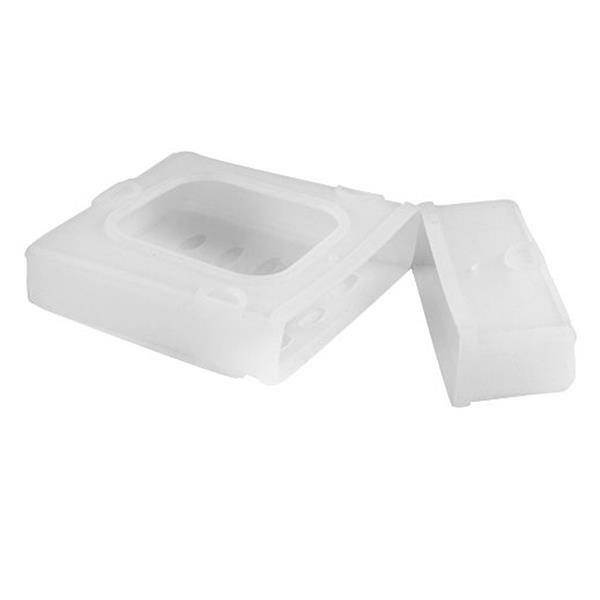 The silicon sleeve features a tip cover that's specifically designed to protect the hard drive interface ports during transportation, but can be removed for installation. 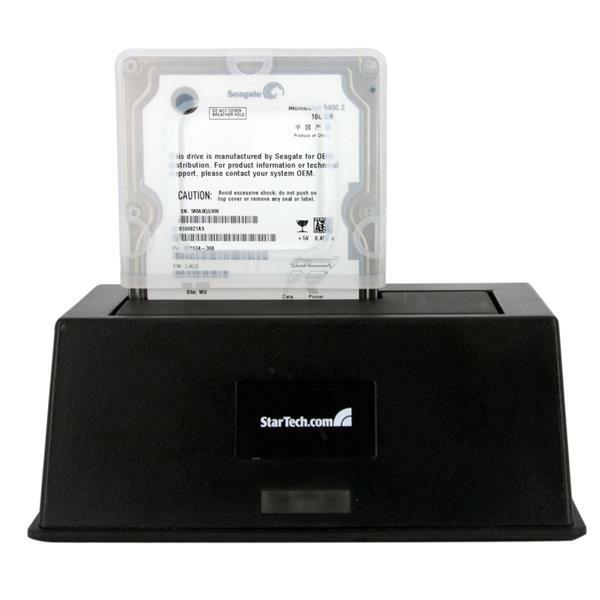 An ideal solution for keeping unused drives safe while not in use, the silicon drive sleeve is a perfect addition to our "bare drive" (trayless) hard drive enclosures.